Show off your organizations colors, while out walking your pet, with this popular dye-sub pet leash! Our dye-sublimation printing prints even the most intricate image in crisp detail and excellent color gradations! All pet leashes come with a hook and box & cross stitch for added tensile strength. 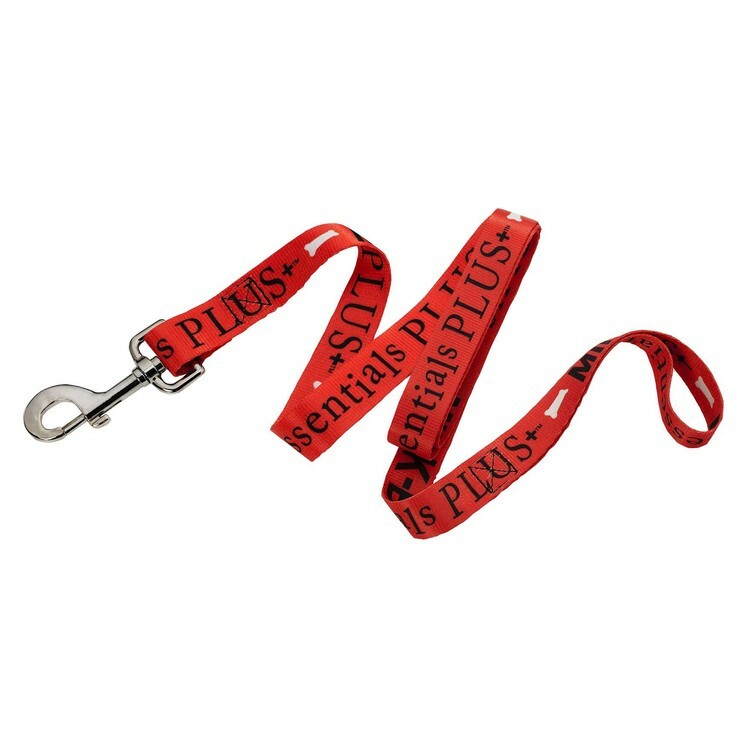 Your pets will walk in style with our dye sublimation pet leash.